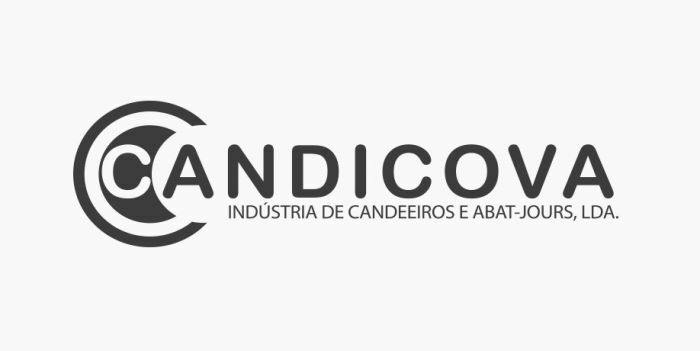 CANDICOVA is a company specialized in the lighting branch, - decorative home lighting – including manufacture of lamp shades (abat-jours) and lamps with CE certification. And offer a vast portfolio of products, composed by personal design lines. We are a company with 20 years of existence, developing our activities in a flexible structure to market demands. We are located in the municipality of Covilhã, more exactly in the Tortosendo’s Industrial Estate, near Serra da Estrela.